Beautiful, 1-owner custom built home with main level living. Open plan living, great natural light, gas fireplace, hardwood floors. Newer paints, gas cook, granite counters, central vacuum. Master bedroom on main, jack/jill restroom. Oversized utility. Upper loft, family room. Enjoy the large covered porch. Detached garage, with shop area. 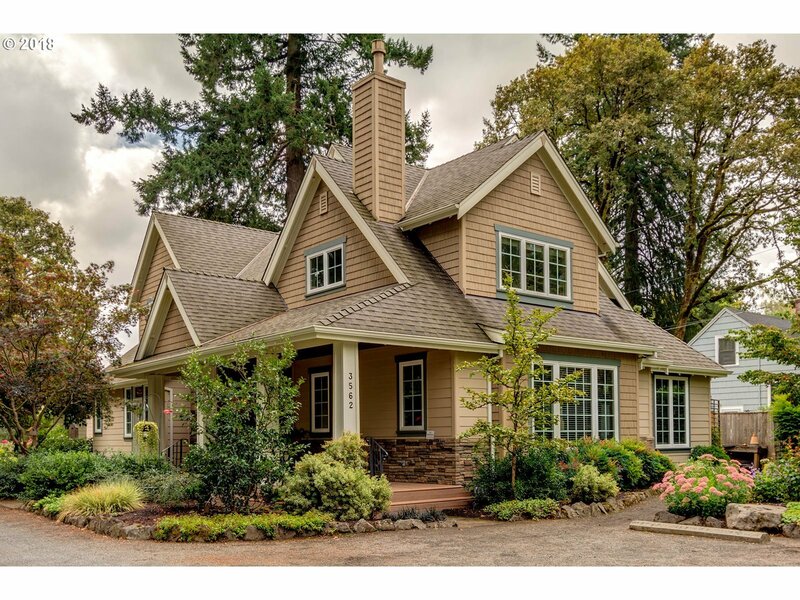 Terrific walking Lake Oswego neighborhood, 3 lake easements available.